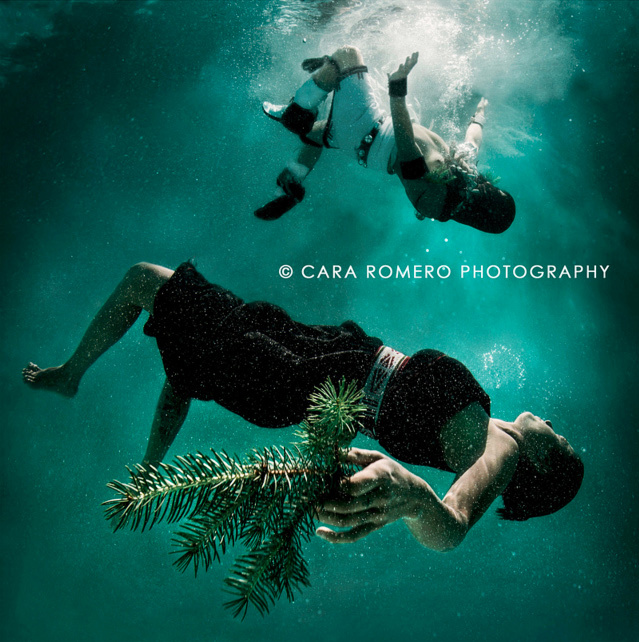 To coincide with the opening of our Spring 2018 exhibition CARA ROMERO, on International Women’s Day, Rainmaker Gallery Director Joanne Prince will be give a talk entitled ‘Native American Photographers’ focussing on the work of Chemeheuvi fine art photographer Cara Romero. Popular historical depictions by early colonial photographers have fixed in time ideas about Native American life. In this talk we will see how Native American photographers, from Horace Poolaw in the 1920’s to contemporary fine artists such as Cara Romero, break free from romanticised and colonial stereotyping. They create modern narratives from within tribal communities, where native people hold the cameras and present themselves as empowered, complex and contemporary individuals. Please note, the winter lectures take place at Priory Road Lecture Theatre. Parking can be difficult so please arrive an extra 15 minutes to allow plenty of time.